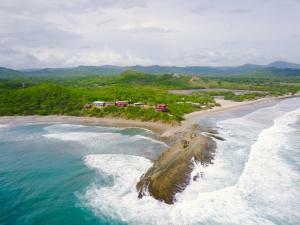 ﻿ Best Price on La Jolla de Guasacate in Popoyo + Reviews! 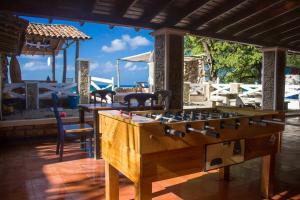 Offering an outdoor pool and a restaurant, La Jolla de Guasacate is located in Popoyo. Free WiFi access is available in this resort. The accommodations will provide you with air conditioning and a balcony. Private bathroom also comes with a shower. You can enjoy garden view from the room. Extras include a terrace and a seating area. 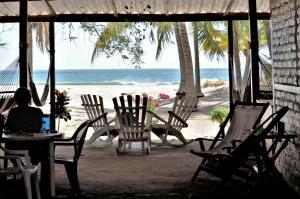 At La Jolla de Guasacate you will find a private beach area. Other facilities offered at the property include grocery deliveries, water sports facilities and meeting facilities. The property offers free parking. 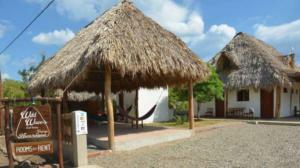 This resort is 46 mi from Augusto Cesar Sandino International Airport. Please note a 15% tax will be charged with breakfast.